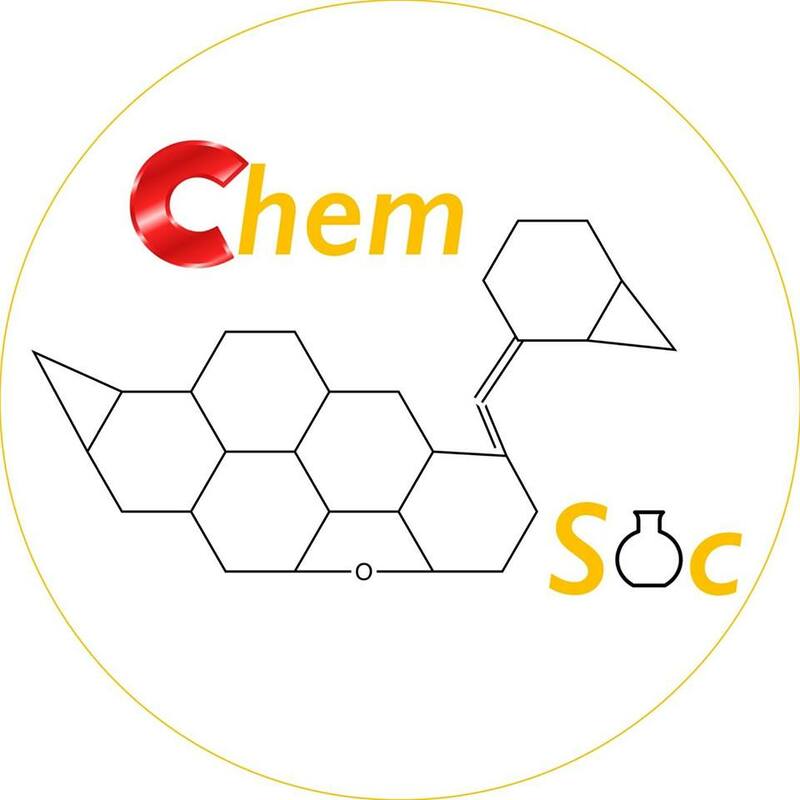 Hello and welcome to the website for the Swansea University Chemistry Society and Department of Chemistry. We work closely with the Royal Society of Chemistry (RSC) and the American Chemical Society (ACS) to provide exciting opportunities and offers that would be unavailable without ChemSoc membership. Send us an email or message to be added to our mailing list containing upcoming events and activities! If asked when you arrive at the university inform security personnel you are a school to visit Chemistry. From directly outside Fulton House head to the Grove Building Extension (13 On Map) Enter the small white door and head up two flights of stairs to the Chemistry Department. Singleton Campus Map Singleton Campus By road… Continue reading How to find us!